Engaged Leaders™ are, in simple terms, growth integrators. They’re the people who provide the critical link between aspiration and achievement, between your organisation’s Engaged Purpose™ and the motivation of your team members to make it a reality. 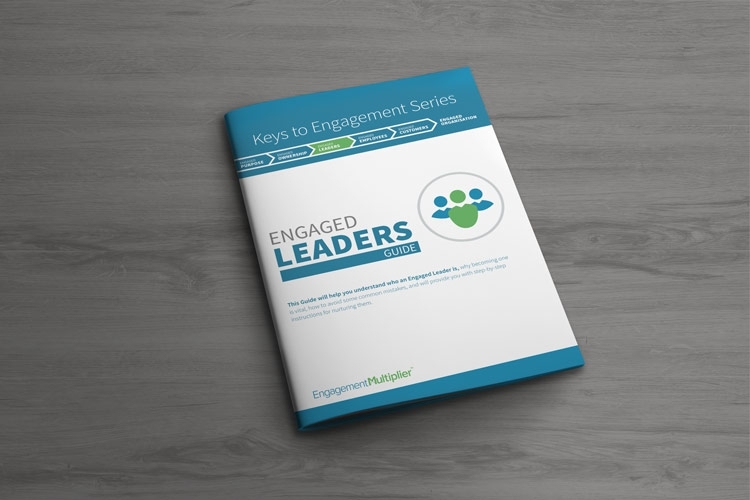 This guide will help you better understand who an Engaged Leader is, why becoming one is vital, how to avoid some common mistakes, and will provide you with step-by-step instructions for becoming one.